This neff is a semi integrated model meaning it needs a kitchen unit door attached so it sits plum with your kitchen lines. It is semi integrated because the front facing control panel is on display. The control panel operates with a simple dial which clicks firmly and an LED display. 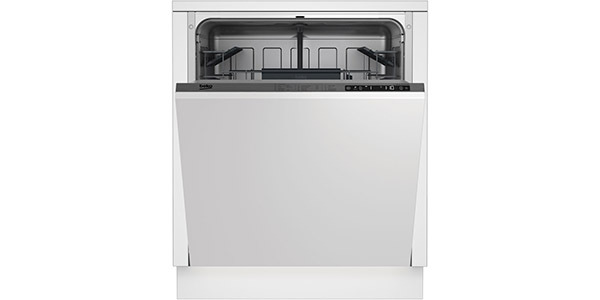 It is standard size so a full sized dishwasher for where space is not an issue. It holds 12 place settings and the dimensions are 81.5 x 59.8 x 57.3 cm. 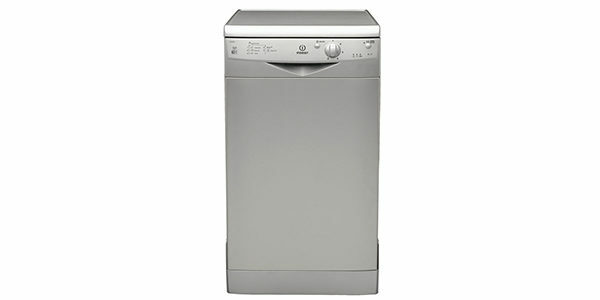 This dishwasher is of good build quality which is standard with a neff. This neff will cost just £34.27 a year to run. It uses 1.01 kWh and 12 litres of water per cycle. This works out at 285.6 kWh and 2640 litres per year. The dishwasher runs at a quiet 48 db so won’t wake you if you put it on overnight. 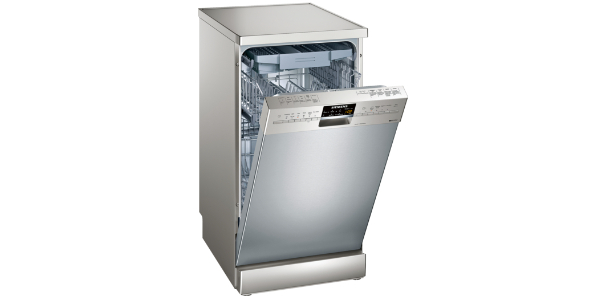 It has an A_+ energy efficiency rating and is A graded for wash and dry performance. 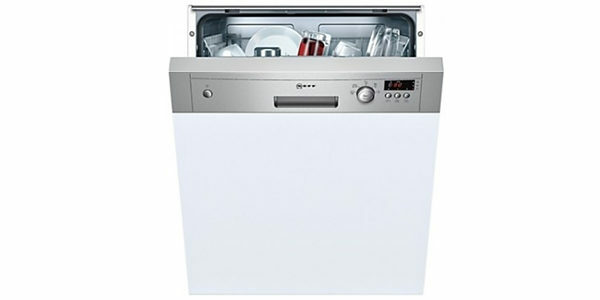 The neff series 2 f41e50n0GB boasts 5 washing programmes and 4 temperature settings. The programmes include an intensive 70° wash and a standard wash between45° and 60°. 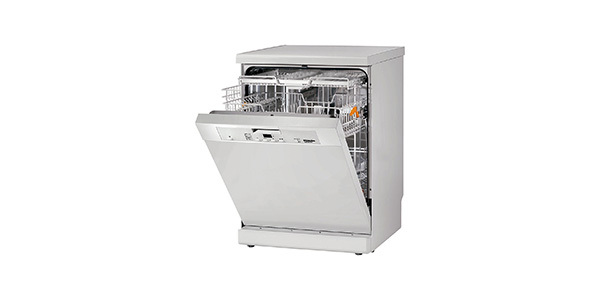 This dishwasher has an aqua sensor which can determine how soiled the load is or how large the load and alter the quantity of water and the water temperature accordingly. It also has aquastop to switch off those leaks, a child lock, salt indicator and rinse aid indicator. 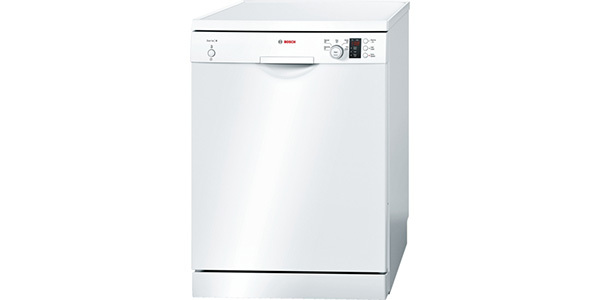 This neff has a half load function, a rapid wash cycle and a speed response programme which cuts the time of the wash cycle by up to 50%. All features designed to save energy and fuel bills. 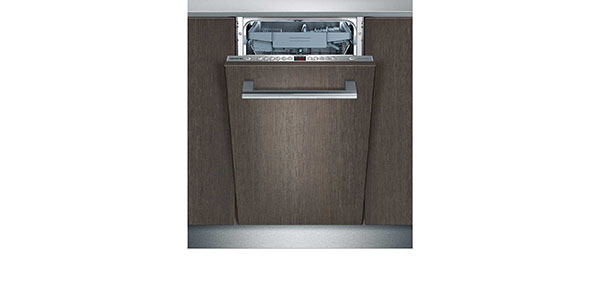 The dishwasher also has another energy saving feature whereby the machine will work in short bursts of energy over a longer period leaving a clean sparkling wash.
Customers said they were pleased with the quality of build and said the machine did a great cleaning job. One design fault seems to be that the bottom basket comes loose from its runners and is quite awkward, but on the whole customers were satisfied with their purchase. 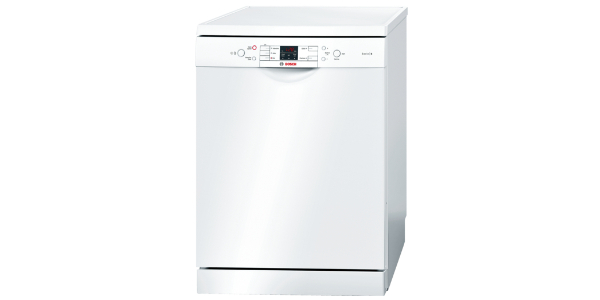 The neff series 2 f42 e50 n 0 GB comes with a 2 year warranty and retails at £419.